Bangladeshi Christians pray at a church in Dhaka during this 2005 file photo. A Catholic parish and convent was vandalized and looted in southwestern Bangladesh on Feb. 7. A Catholic parish and convent were attacked, vandalized and looted in southwestern Bangladesh. 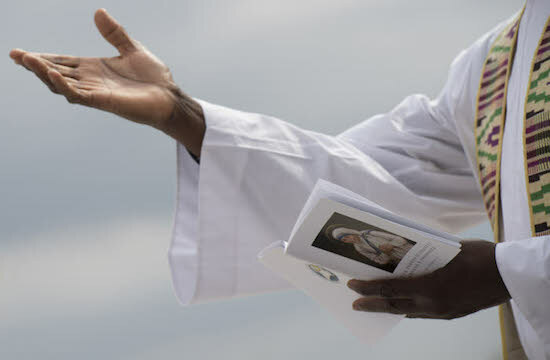 About 15 masked armed men entered the Sacred Heart Catholic Church, and its adjacent Catechist Sisters of the Immaculate Heart of Mary convent, in Chuadanga district early hours on Feb. 7. The church and convent comes under Khulna diocese. 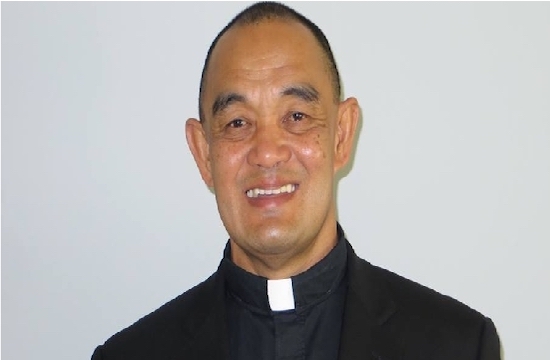 The men looted 350,000 taka (US$ 4,487) from the priest's residence, 300,000 taka (US$ 3,846) from the convent, besides taking away phones and other valuables. "They vandalized the convent's chapel and desecrated the Eucharist from the tabernacle," added Father Naren J. Baidya, a priest who visited there. The attackers also beat up a church security guard and slapped a nun who refused to open up the chapel, he said. Muslim-majority Bangladesh has seen a series extremist attacks and threats on religious minorities including Christians in recent times. However, Father Arun A. Halsona, the parish priest who was away in Dhaka at the time of the attack refused to attribute any religious motives to the incident. "This is a robber-infested area. Three years ago, a gang tried to break into the church but failed as police quickly arrived. We think the same group has been involved in this crime," Father Halsona said. "A robbery case has been filed and we are looking for culprits. So far we have not able to trace and arrest anyone yet," said Liaqat Ali, officer in-charge of local Damurhuda police station.